 Heart and Soul Dragonboat Paddler, located on Florida's Space Coast, is a team of athletes including breast cancer survivors and supporters who want to share in the mission of increased health and heartfelt friendships through dragon boating. 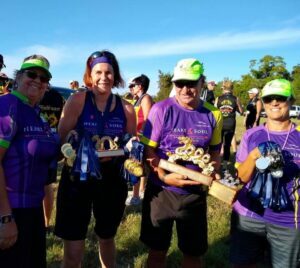 "DOCTORS SAVED OUR LIVES " "DRAGON BOATING SAVED OUR SOULS"
Thanks to the oncologist in Canada who discovered the benefits of dragon boating to his breast cancer patients. It really is a like a "floating" support group on the water. The bonds and friendships you develop along the way are simply icing on the cake. Every four years a breast cancer survivor participatory festival is held that hosts over 120 breast cancer survivor dragon boat teams from all over the world. The Heart and Soul Breast Cancer Survivor Team participated in the 2014 IDBPC event held in Sarasota, Florida. In July 2018 we attended the next one in Florence, Italy. 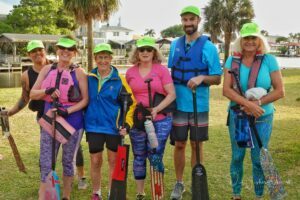 Although the Heart and Soul Dragon Boat Team was originally started as a breast cancer survivors team, it quickly piqued the interest of others here in Brevard County. Beth wanted to provide those individuals with the same opportunity to improve their overall health and fitness through dragon boating. In 2015 Heart and Soul established two teams, one Breast Cancer Survivor Team, and one Supporters Team. Over the last couple of years, Heart and Soul Dragon Boat Team has grown to three supporter teams. 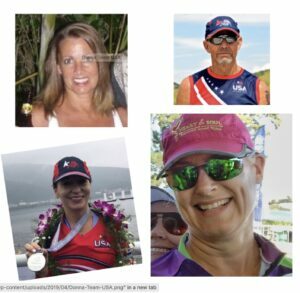 Many supporter team members have also been affected by cancer through loved ones and friends and understand our mission for cancer awareness and prevention. We all have the same goal - to improve our health and fitness, have fun and to support the efforts of our "Sisters" surrounding cancer awareness. The Heart and Soul Dragon Boat Team not only practices three days a week, we also participate and host several events throughout the year. 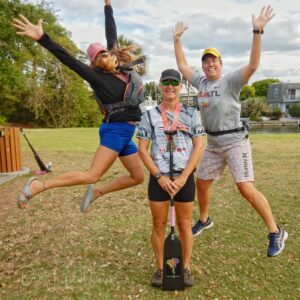 Whether you are interested in reading about our introductory paddling sessions, community events, our socials, race and festival results or other miscellaneous items check out our "Team News Updates" listed below.